New Home in the Tanawashee Subdivision. Mosier IS the Sweet Spot of the Gorge. Only 5 minutes from Hood River, The City of Mosier is the quintessential small town. Walking distance to MoCo the new restaurant and the new grocery store! City water and sewer, Columbia River views from ALL north facing windows. 2 masters in this home. One on the main and one up. 4 bedrooms in all and 3 baths. This is Gorge Living at it's best!! 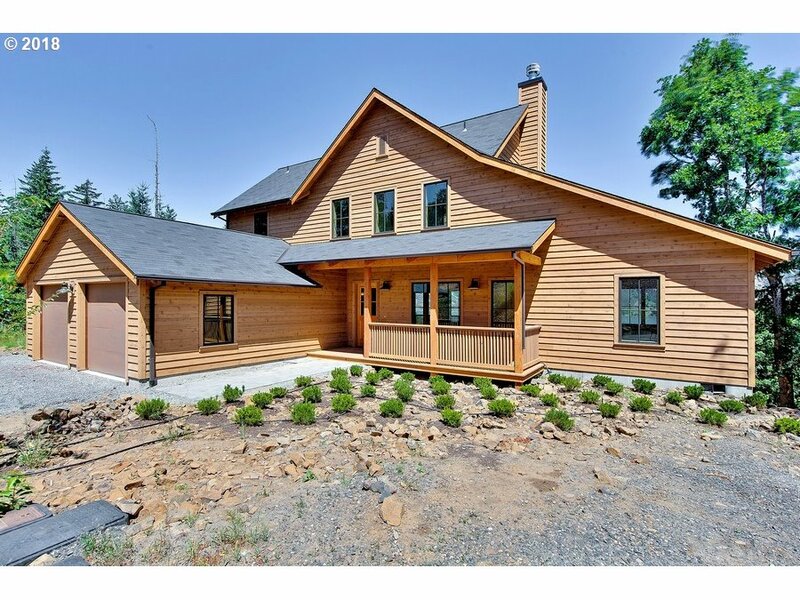 1055 TANAWASHEE CT (MLS #18494566) is a 2 story, custom style single family home located in Mosier, OR. This single family home is 1,845 sqft and on a lot of 11,326 sqft (or 0.26 acres) with 4 bedrooms, 3 baths and is 1 years old. This property was listed on 04/01/2019 and has been priced for sale at $615,000. Listing Last updated 04/01/2019 1:00 PM CDT . Some properties which appear for sale on this web site may subsequently have sold or may no longer be available. Walk Score provided by Walk Score. Mapping data provided by Google and Bing.